Search faster by using ‘did you mean’? 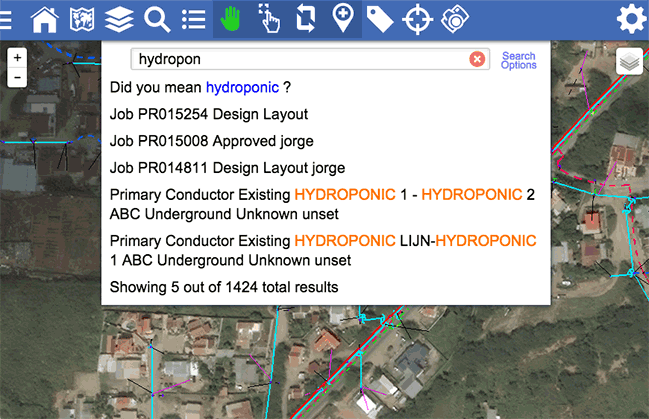 Did you know that Atlas, as well as the plugin available for GE Smallworld GIS offers search suggestions? In case you are not entirely sure on the exact spelling or when you make a mistake, our search engine suggests better matches. This functionality, well known from how Google works, really speeds up finding and accessing your relevant information. 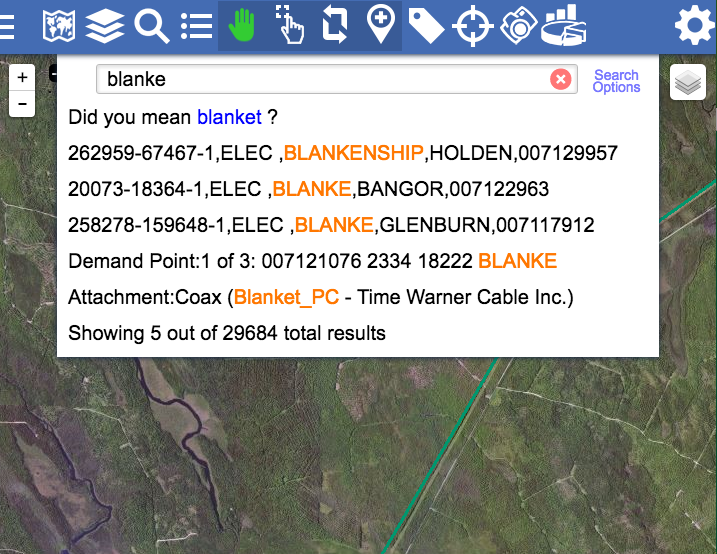 On a technical note: Our engine does not require you to configure indexes, and new data is available for search in real-time. This results in a faster implementation and a lower ongoing operational cost than other available engines.